Canadian representatives will be in Fort Wainwright, Alaska on Tuesday to mark the 30th anniversary of one of the RCAF’s worst aviation accidents. Nine servicemen were killed and nine others survived when a C-130 crashed on landing at Fort Wainwright near Fairbanks on Jan. 29. The weather was horrible with freezing fog and a temperature of -60 degrees when the aircraft crashed at the end of the runway and skidded down the runway. The plane was one of three taking part in a Cold War exercise called Brim Frost 89. The Herc was carrying 10 special forces soldiers and eight crew to the “force-on-force” mock battle involving 26,000 troops and 120 aircraft. The enemy turned out to be the brutal weather, with wind chills as low as -120. 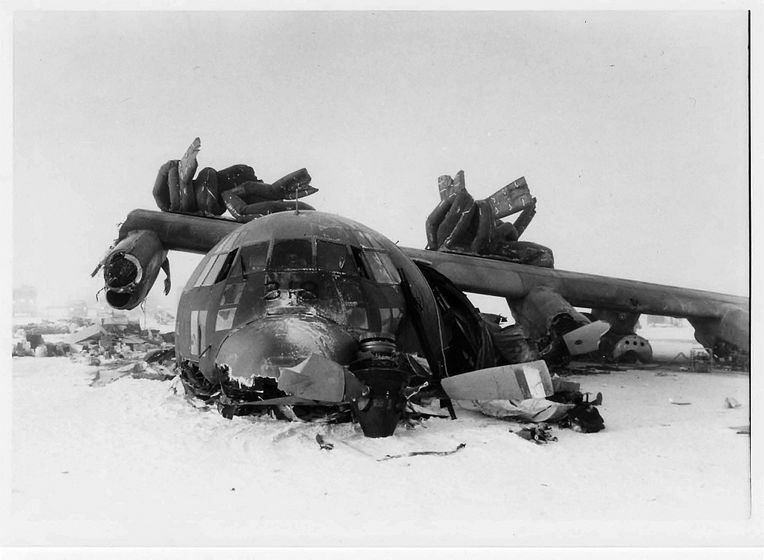 A total of 250 personnel were injured, including 88 frostbite victims.